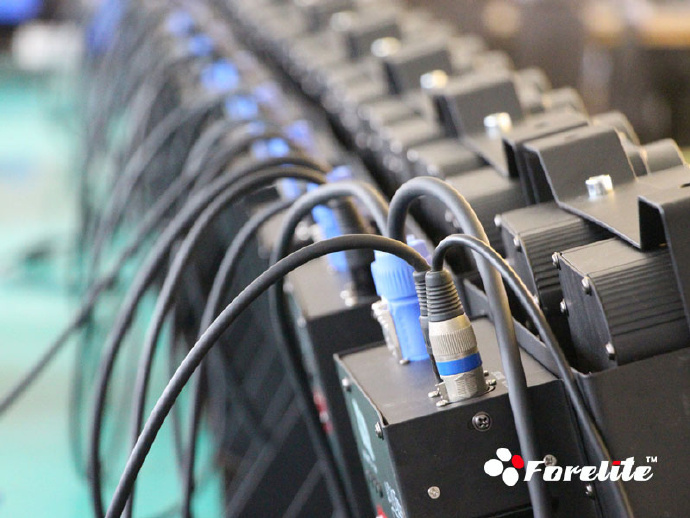 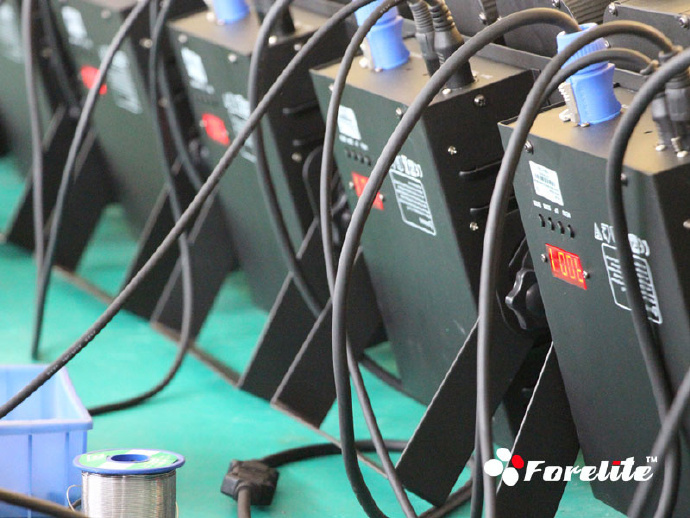 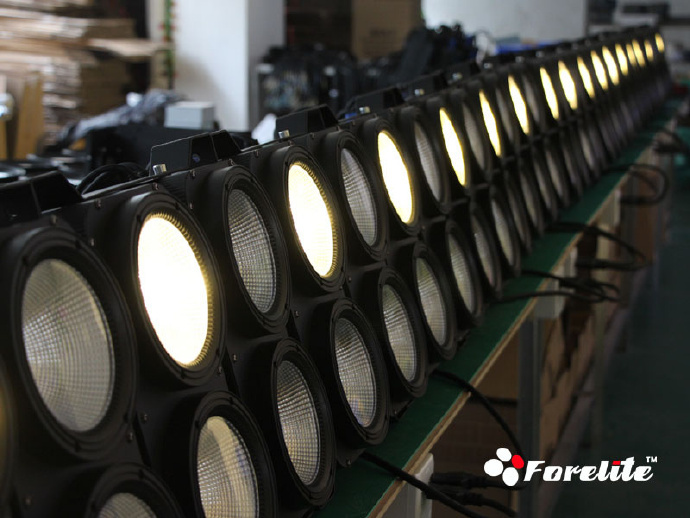 To replace the old traditional audience blinder light, we have designed this new led one, every head are 100W LED, powerful and brightness. 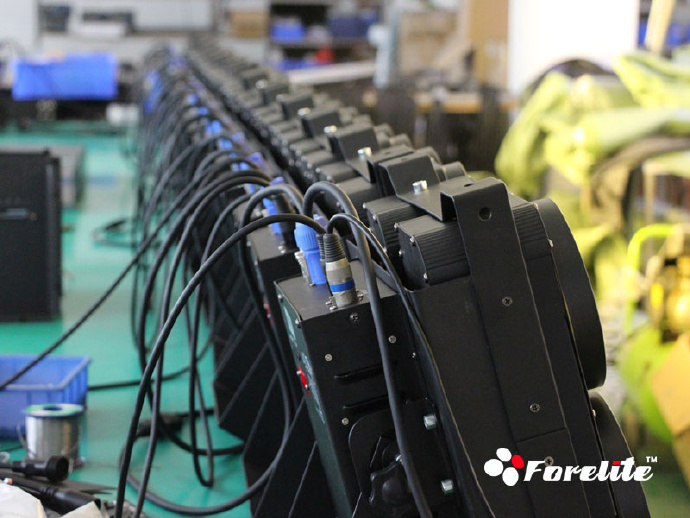 It's can be connected together piece by piece. 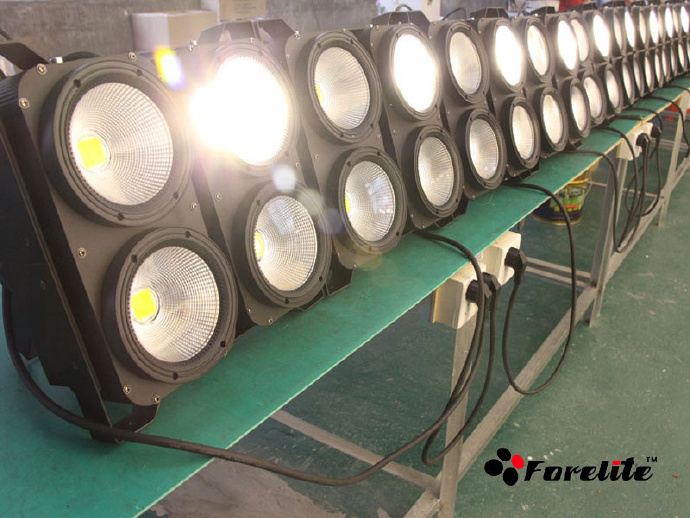 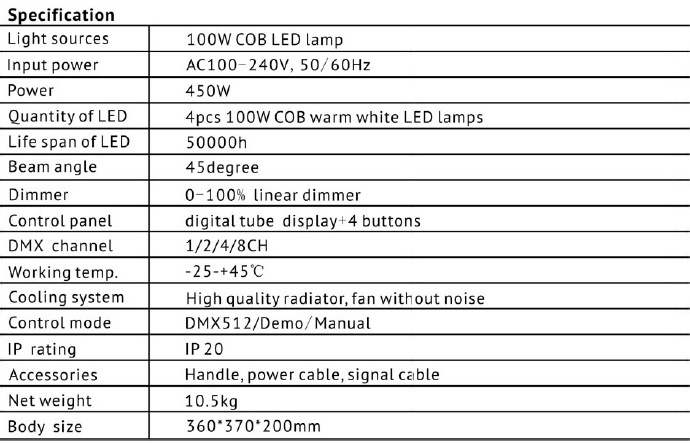 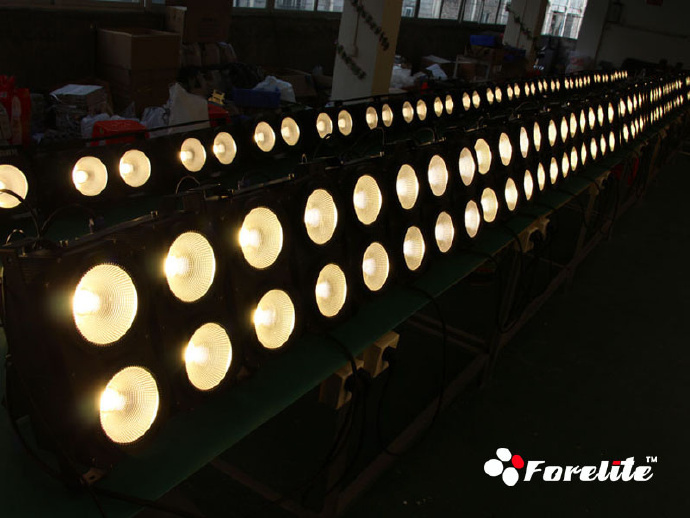 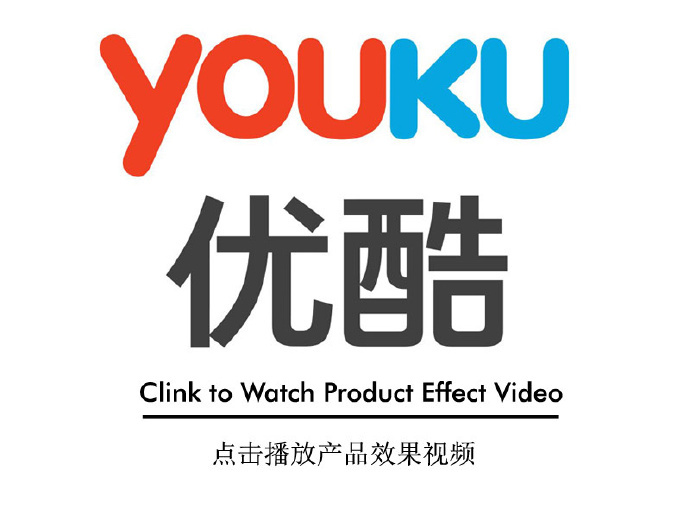 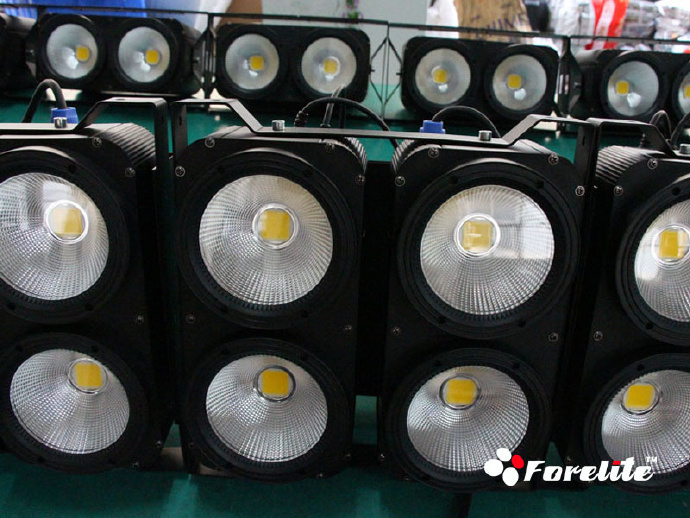 This light is very suitable for the stage, club and other entertainment places.